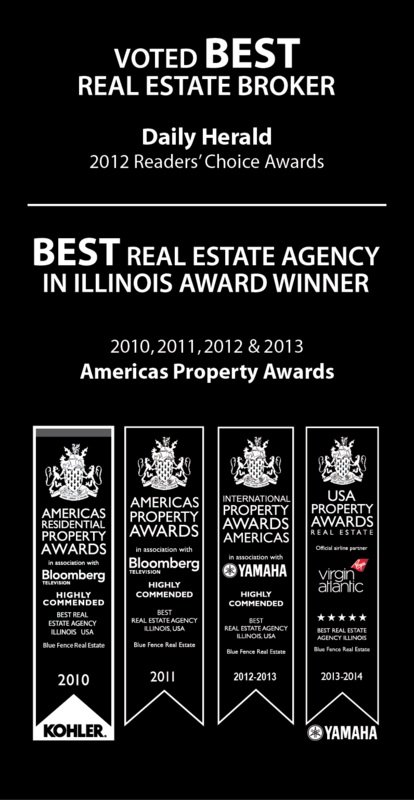 sale include real estate classified listings, foreclosures, and new homes in Arlington Heights, IL. This site features useful Arlington Heights real estate information for both buyers and sellers and interesting links to other great places on the web. report of your Arlington Heights property. The Arlington Heights area offers fine choice of beautiful neighborhoods and subdivisions. along with listings of homes for sale in Arlington Heights, Illinois.